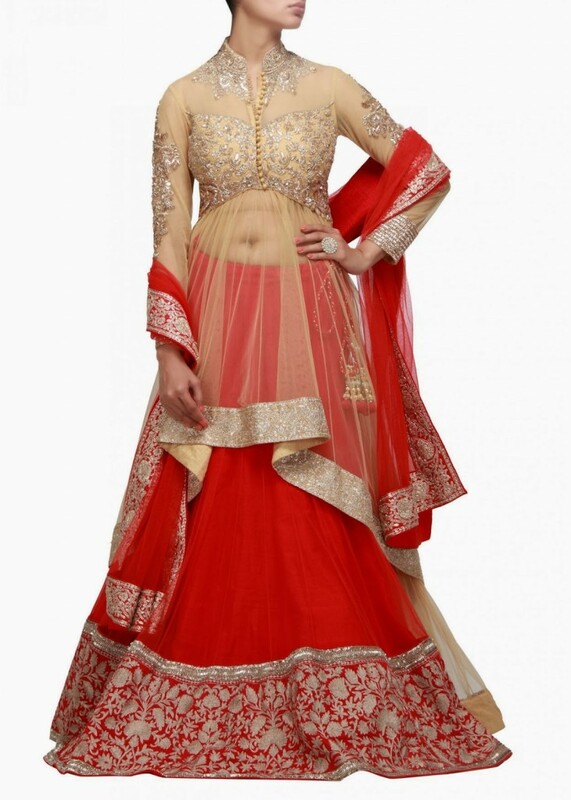 There is no wedding where Lehnga dresses are not uses. 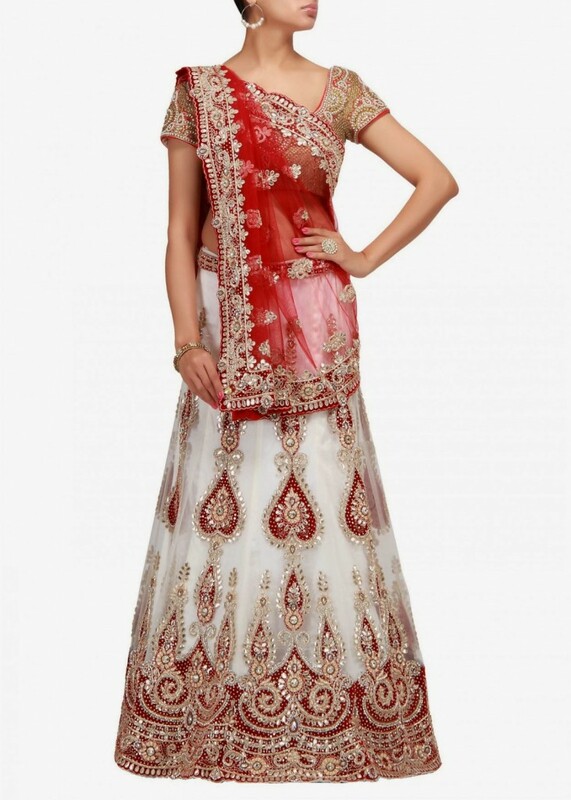 Mostly Pakistani and Indian women bridal dress is Lehnga. Find new Lehnga for wedding is a great task but Kalki Fashion makes it easy by offering latest Indian Lehanga design for you. 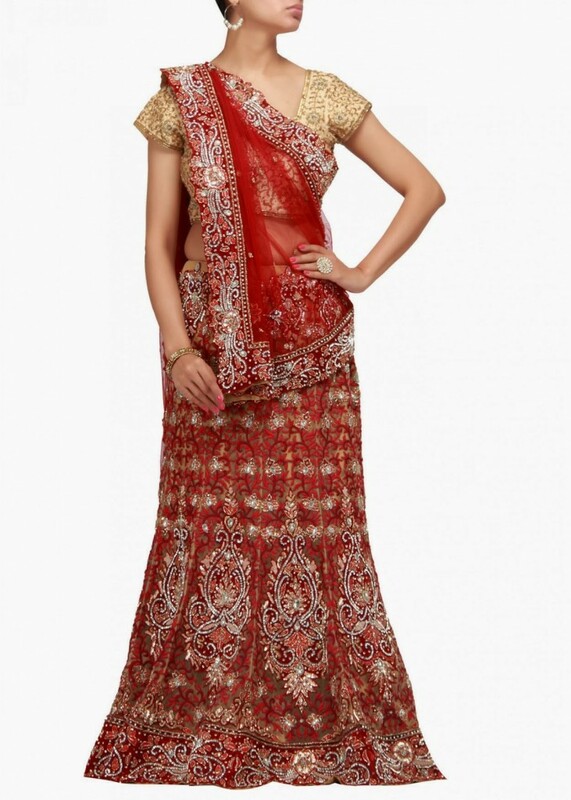 Today we are sharing latest Indian Bridal Lehnga Collection 2014 by kalki. 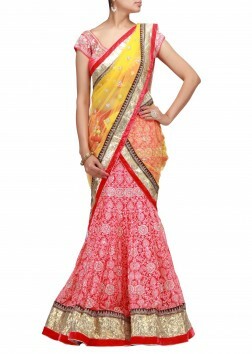 Kalki Fashion is one of the famous online fashion clothing stores in India. 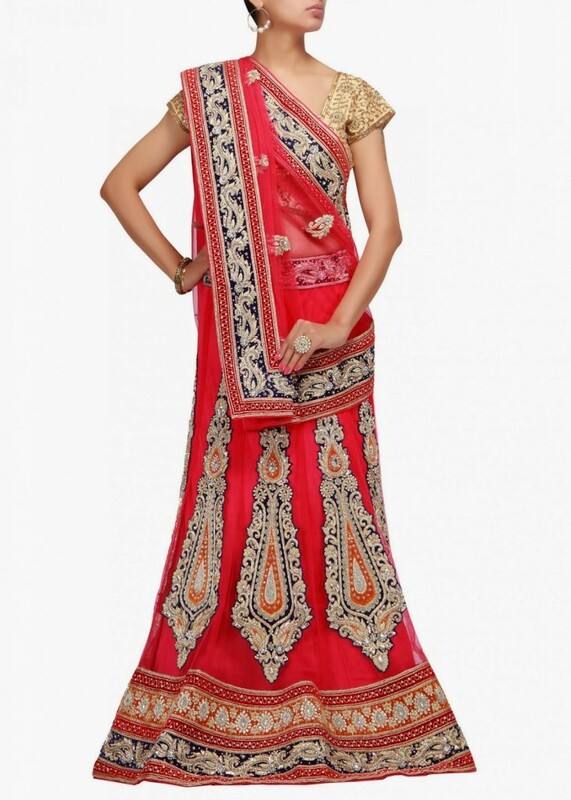 Kalki Fashion offers Sarees, Anarkali Salwar kameez, Stylish Jewelery, Bags, Lehengas, Tanjore Paintings and latest bridal wear outfits for women. 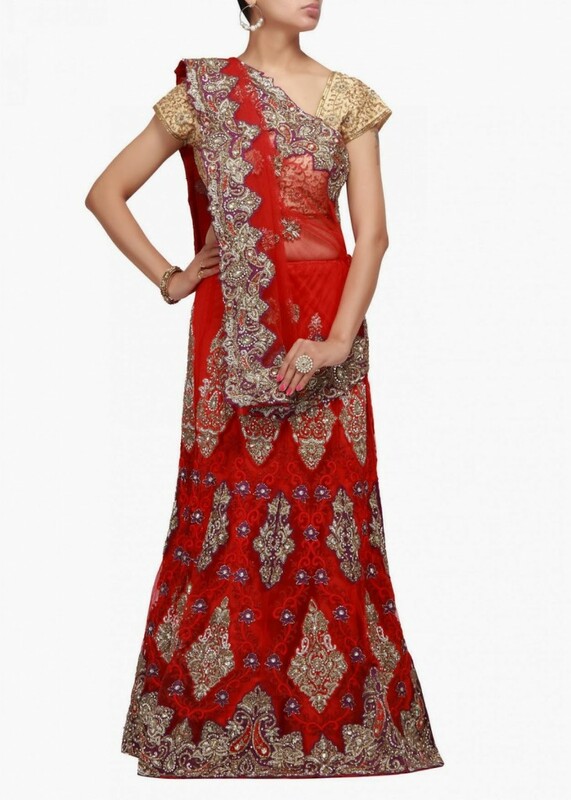 This brand has released Indian Bridal Lehengas Collection wide range thay are embroidery and laces work both that you compose every event and season. Kalki designers offers special Bridal saree, Choli, Salwaar Suits, Lehengas, Anarkalis, zari work, gota and silk laces work. 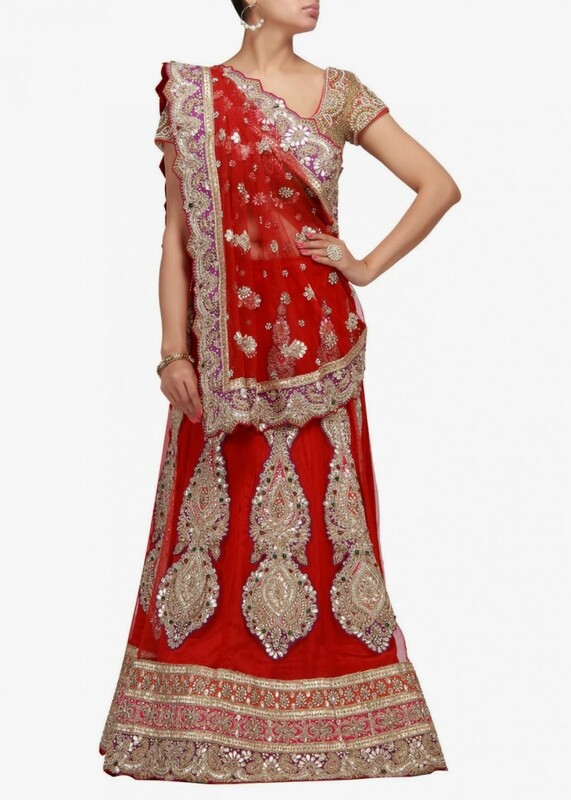 All the bridal Red Lehngas have been deliberately used mostly for parties & functions.